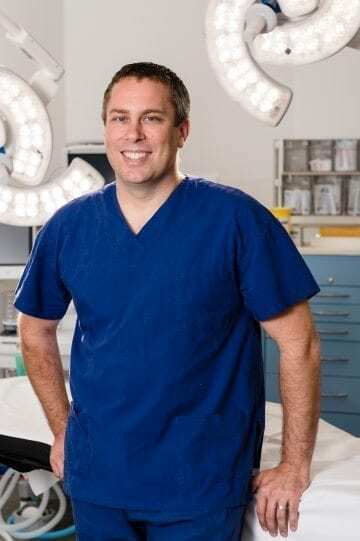 Upon returning to Perth in 2009, he began his specialist training in plastic surgery at Royal Perth Hospital, Sir Charles Gairdner Hospital and Princess Margaret Hospital. He was awarded a Fellowship of the Royal Australasian College of Surgeons (FRACS) in Plastic & Reconstructive Surgery in 2015. Nathan then undertook post-fellowship training at St Andrews Centre for Plastic Surgery & Burns in the United Kingdom for a further year, returning to Perth in 2016. Nathan can show you your expected result in a real-time simulation with the 3D & 4D Augmented Reality Visualisation System from Crisalix. Breast surgery – breast augmentation, breast lift (mastopexy), breast reduction and breast revision. Facial surgery – brow lift, eyelid rejuvenation (blepharoplasty), otoplasty (prominent ear correction) and rhinoplasty. Body Contouring surgery – liposculpting, abdominoplasty (tummy tuck), belt lipectomy, thigh lift/reduction, arm lift/reduction (brachioplasty) and gynaecomastia surgery.